As a pet owner, you may have resigned yourself to smelly, unsightly carpets. 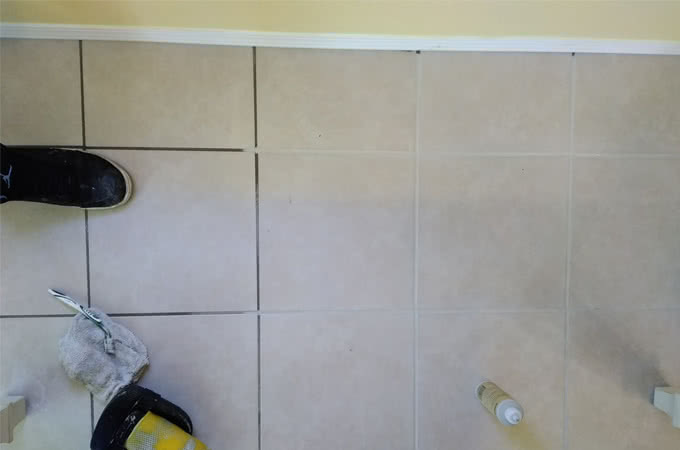 But if you're serious about maintaining the state of your flooring from pet stains and odors, A Better Clean LLC is on hand to help. 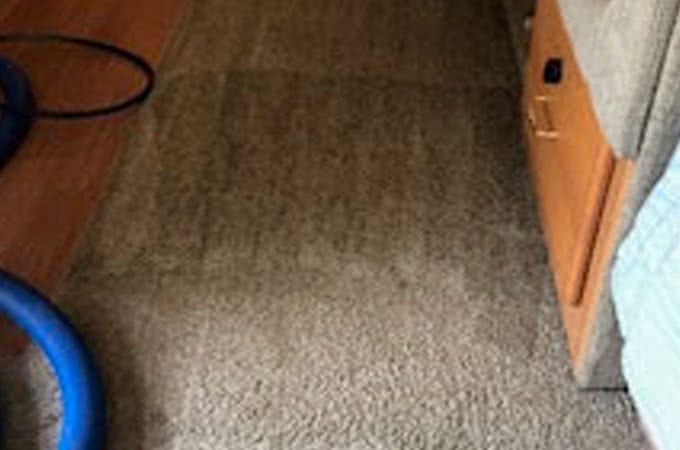 As an established carpet cleaning service in Canton, Waynesville, and Clyde, NC, we have the tools and skills to eliminate even the strongest pet odors and stains. 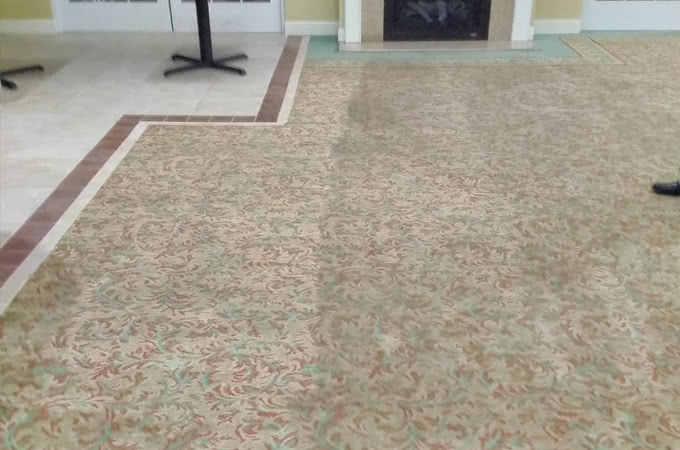 At A Better Clean LLC, our pet odor and stain removal services are designed to transform your carpets and improve your interior on a whole. 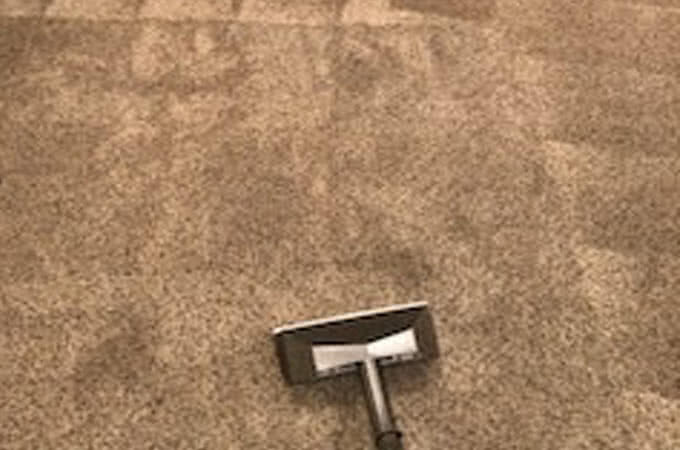 When you hire us, we'll take the time to assess the state of your carpets and then use our arsenal of tools and techniques to get rid of dirt, debris, and unpleasant pet smells and stains. 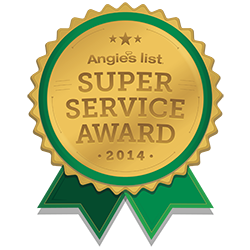 We pride ourselves on our complete professionalism and attention to detail, and we go out of our way to keep our rates reasonable and affordable. Don't let your pets ruin your carpeting with nasty pet stains and odors. We can help. Call us today for more information or to schedule an estimate.